Hot off the heels of the news that David Harbour had joined the cast, we are now getting word that Oscar Nominated actress Rachel Weisz is also in talks to join the upcoming Black Widow solo film. This time round the news comes courtesy of Variety, although they do mention that these are only preliminary talks and nothing has been confirmed as of yet. Should Weisz board the the franchise however, she would join Scarlett Johansson as the titular heroine as well as Fighting With My Family‘s Florence Pugh and the aforementioned David Harbour. 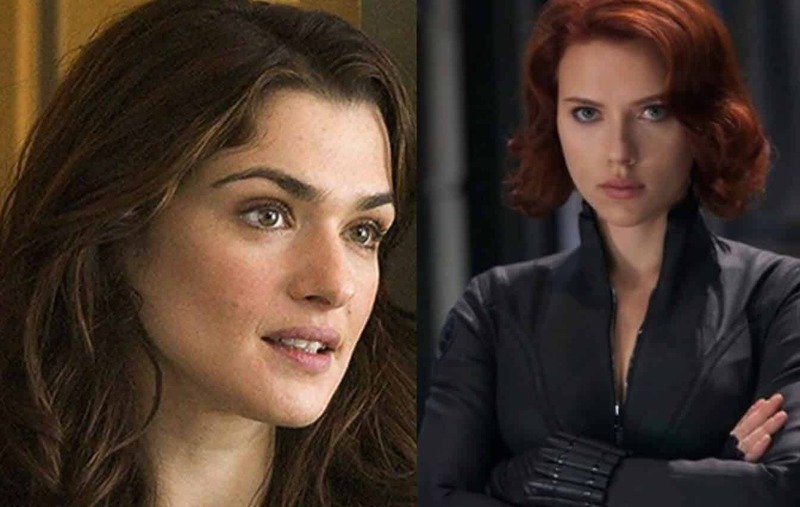 So far, all of these roles are being kept under wraps – but given it’s described as a key role and how perfect Weisz would be as a foil to Johansson, it’s likely she would be taking on the role of lead villain. One possible candidate would be Yelena Belova, the second character to take on the Black Widow mantle in the comics. Weisz herself recently picked up an Oscar Nomination for her role in The Favourite although she is no stranger to the realm of Comic Book movies, having appeared in Constantine back in 2005. It’s likely that we will hear more casting announcements such as this before the film’s start of production in London this June. Black Widow is set to be directed by Cate Shortland based on a script by Jac Schaeffer – that is said to be an international based adventure which see’s Romanov leave the KGB and eventually join up with S.H.I.E.L.D. In the meantime Scarlett Johansson’s Black Widow can be seen in Avengers: Endgame when it is released on April 25th. What do you think? Do you think Weisz is a good fit? Who do you think she is playing? Let us know below.